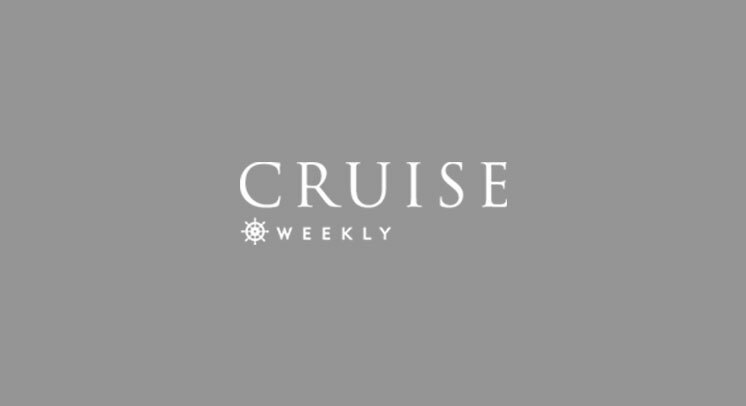 Cruise specialists ecruising.travel have designed a collection of unique cruise packages on 17 of the most interesting Norwegian Star itineraries tracking the ships entire voyage from Europe to Australia and back in 2016. One of the most exciting packages to be released is the exclusive 47-night “Turkish Delights & Neon Lights” itinerary from Istanbul to Singapore, which also includes private day tours with English speaking local guides for ecruising.travel guests only. These tours are available when the ship visits Port Said, Sharm El Sheikh and Safaga in Egypt and Aqaba in Jordan and include comprehensive touring of all the highlights in an air-conditioned vehicle with lunch included. This package is priced from $11,399 per person twin share, including return airfares from Sydney, departs Australia on October 28, 2016. Spend three nights pre-cruise at Raffles Hotel in Istanbul. The 41-night cruise itinerary also includes port visits to Turkey, Greece, Oman, the U.A.E, India, Sri Lanka, Thailand and Malaysia before reaching its final destination Singapore, where you will spend three nights at the centrally located Holiday Inn Clarke Quay before flying home. Customers, who have less time, can break the itinerary down to shorten it to a 26-night package with the cruise from Istanbul to Dubai (which includes all the great day trips) from $9,319 or a 27-night Dubai to Singapore package from $6,509 both of which include cruise, accommodation and return airfares.